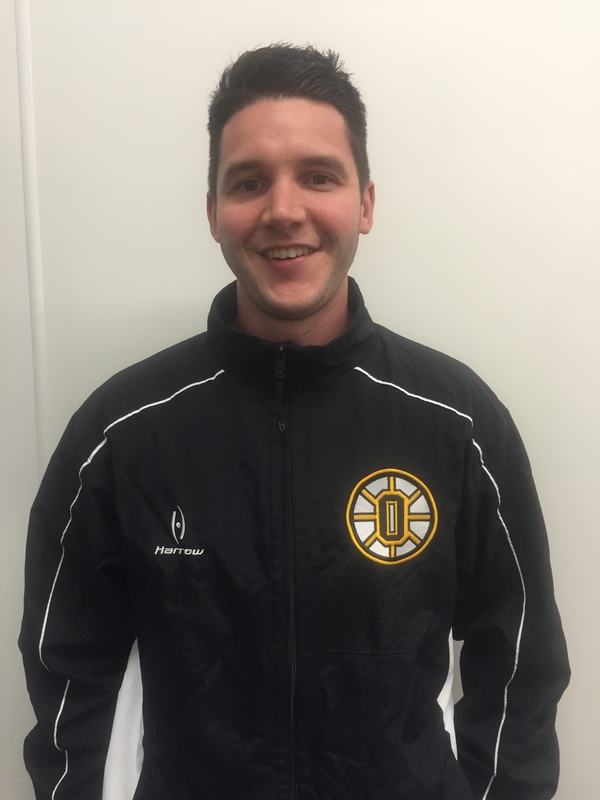 An Oakville native and 2004 OHS graduate, Coach Kremer continues to serve Oakville Hockey as the club’s goaltending coach. With a love for the game and passion for the position, Coach Kremer leads his goaltenders to success in net by promoting hard work, perseverance, and personal growth on and off the ice–in the community and classroom. Coach Kremer resides in the Oakville area with his wife, Jodi. He owns and operates a small media production business and is currently pursuing a master’s degree in education, eagerly seeking to teach and lead in the classroom as well. Coach Kremer earned a Bachelor’s degree in Music from Webster University.